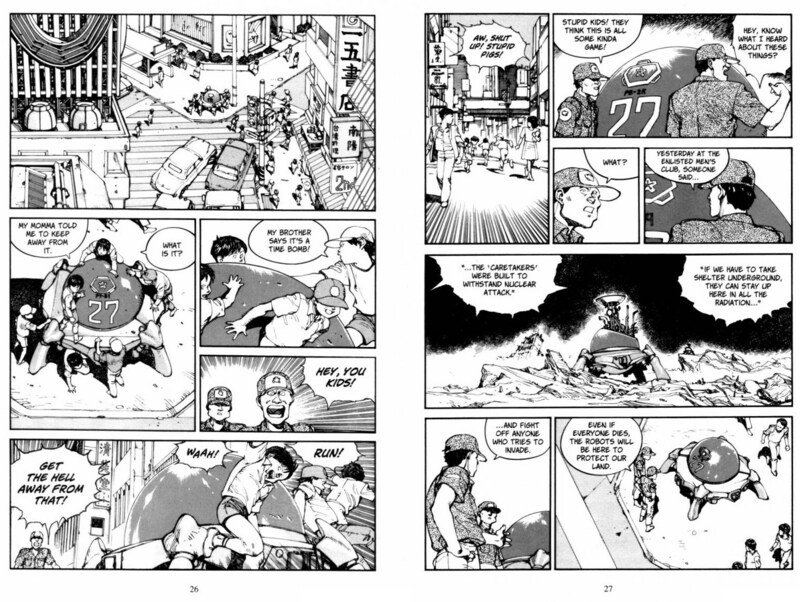 As I mentioned on my nerd culture podcast, I have come to Katsuhiro Otomo‘s manga after having seen the anime, which I’m sure is the course most westerners took since the movie was such a significant event, especially in the nerd world. Even when I was only three volumes into the story, I already saw a significant diversion in narrative between the manga and anime, to the point that the movie feels less like an adaptation and like a new story using the same players. This difference intrigued me to the point that I found myself down the hole of an academic database search for any criticism about Akira. One of the most crucial tenets of literary analysis and critique is that texts don’t have a single meaning or purpose. Moreover, meaning can change over time because the needs of the cultures that consume literature change as well, and texts that don’t maintain some sort of relevance, I would argue, fall away. It’s sad, perhaps, and some texts are held onto and taught and loved still for only their historical relevance. There’s nothing wrong with that, but it’s the relevant applicability of texts that makes them still feel important and impactful to an audience and culture, which is a much stronger response than just reverence for it. Part of the fun of literary analysis is devising a thesis––an opinion––and seeing if there is any evidence with which ideas can be sustained. 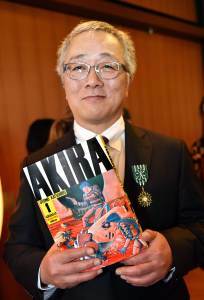 When it comes to Akira, it seems that only one thesis is pursued, if not allowed, and everyone takes part in the Easter egg hunt. Like any other text, analysis should be less like an Easter egg hunt and more like a scavenger hunt, but everyone has their own goal and their own list and all hunts are happening in the same place. 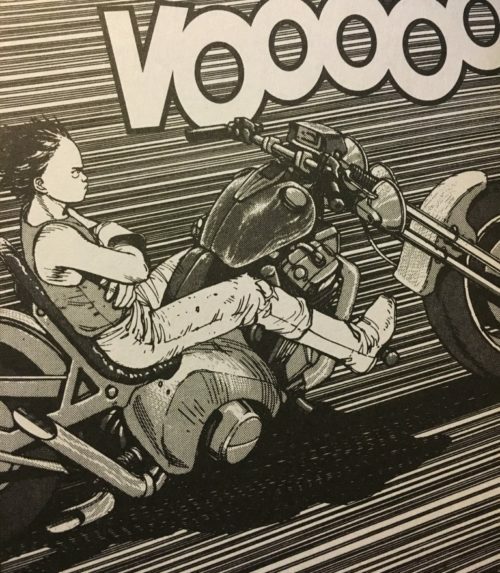 Teenagers in Akira are nihilistic and quick-tempered and angry. (I can already hear you saying, “Oh, so you mean a normal teenager?” I get it.) But––to connect it with the more traditional reading of this book––in a post-nuclear and post-World War society (and for Japan, this has now happened twice by the events within the book), Japan exists in the static created by a paranoid and strictly regulated government and a generation that has no living memory of what created that paranoia in the first place. This is tempered in the way adults and youths interact. Most of the time it’s polemical adults exploding in hyperbole (or sometimes physical violence) without any respect to or awareness of the kids’ intelligence. This is probably unintentional on the part of the adults; they’re stuck in the tautology of thinking the kids don’t understand because they weren’t there, so they can’t understand, so they must be told––but they won’t understand! The kids, in turn, are frustrated because despite the fact that they live in a world they are bound to inherit, the shadow of the explosion and the war looms over everything in their culture. Because the adults are so tetchy and repressed (because that is how they keep the world from falling apart again), the kids never really learned how “to articulate any meaningful relation between themselves” and the world in which they live (Lamarre 138). It reminds me a bit of Victorian manners in their treatment of children––the whole “seen but not heard” ethos that leads to severe problems down the line. Such treatment and behavior, of course, doesn’t pacify the youth; in fact, it weaponizes them, which is literally what Akira is about in terms of plot. But even in terms of plot, it is the teenagers in the story that activate every movement forward; they are the only ones that have any narrative agency. All the adults do throughout the entire series is stand and watch the kids disassemble what structure adult society has been trying to hold together and yell at them as they do so. 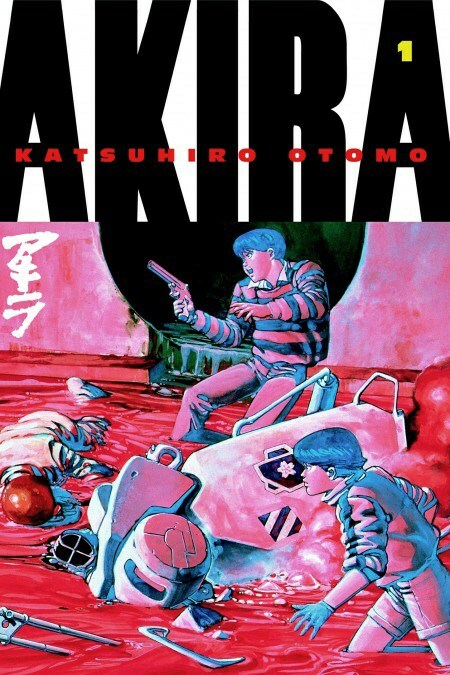 The titular Akira (and a few others like him) is a mere boy who can do city-wide destruction by just being. It’s almost as if the momentous destruction previous generations had to build and fall victim to has become a natural, unconscious part of the new generation (albeit Akira and his crew have been subjected to horrific experiments). It’s a powerful statement on youth culture striving to not only survive but learn in a society that goes through the motions of trying to educate and instruct, but is actively pursuing the opposite. Previously, we saw the Caretaker robots “pacifying” the adult looters by gunning them all down with ordnance so powerful it annihilated not only the looters but also the storefront they were stopped at. In the scene with the children, they relay the fact that they know these things mean business, but they play anyway. They only leave because they don’t want to deal with the soldiers/police, probably because in this Code Seven environment, they might end up on the wrong end of sanctioned lethal force. The children don’t leave because they are scared; that much is clear on the faces of the children on the last panel of page 26. Running from the military/police is part of the fun they’re having. If they were scared, they wouldn’t yell the derogatory insults as they left (panel 1 of page 27). Just as the adults are using the tools they have at their disposal to create a sewn-up, paranoid, and violent society to keep it safe, so are the kids using the tools at their disposal to have a childhood in spite of it. Climbing all over a death robot while playing with friends isn’t dangerous to them––it is to the adults who see them doing it. To the kids, that’s normal. In that sense, it reminds of Mad Max: Beyond Thunderdome where the ways the residents of Bartertown repurpose “old world” items into new things differ vastly from how the Child Tribe repurposes items; they are doing the same thing but what they do with them is disparate from the other. The way the world is defined for both parties is extremely and intrinsically different.